There's no better feeling than hauling the caravan or camper into a remote spot for a true wilderness camping experience. If you’re a keen offroad adventurer, no doubt you’ve already heard about the Territory’s Lorella Springs Wilderness Park but it’s impossible to leave it off any list of the best wilderness experiences Australia has to offer. 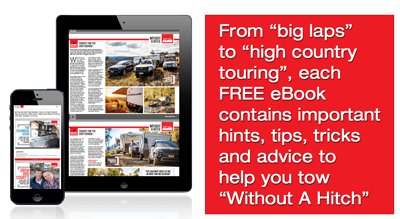 This million-acre fomer cattle station would take years to explore, and offers offroad caravanners and campers the chance to really get away from it all, for as long as you want. While there is a dedicated campground and facilities within Lorella Springs, but the owners encourage visitors to get off the beaten track and go exploring. The station is a largely unspoilt wilderness of billabongs, thermal springs, waterfalls, 4WD adventures, sensational fishing, huge chasms, gorges, swamps, rivers, bird-filled wetlands and 20km of unspoilt coastline. 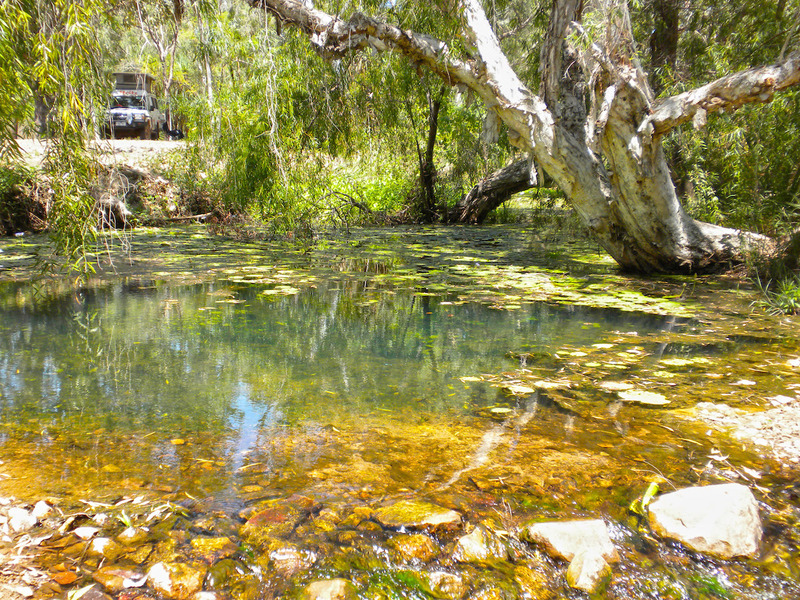 There are at least 80 natural springs on the property, which are believed to flow from the subterranean waterways from New Guinea all the way to the Gulf of Carpentaria. It’s not called the Kingdom of Lorella for nothing! Getting there: Lorella Springs Station is 29km north of the Savannah Way, between Borroloola and Roper Bar. It is 130km from Cape Crawford, 180km from Borroloola, and 275km from Roper Bar. The road in is gravel and is well-maintained, however, can be wet and muddy after rains. 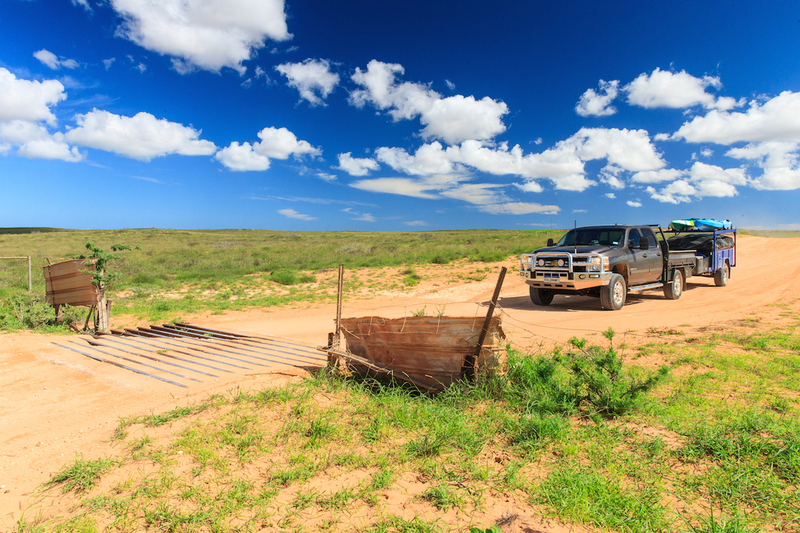 It is classified as a 4WD-only road, however, with care, caravans and camper trailers should have no problems. When to go: After the Wet, from April to to October. Camping: Campers can choose to camp at the Homestead, the Main Camp Ground or go bush camping in a remote and far-flung corner of the station. Ningaloo Station is 1500ha of pastoral land and is wilderness camping at its best. The spectacular bush camp is located south of Exmouth, WA, and provides access to the Cape Range NP via Yardie Creek. Ningaloo Reef is just metres offshore, so there’s plenty of sealife around and, if you’re lucky enough, you might just get a visit from a few of the local dolphins that like to frolic in the shallows. It’s 4WD-access only along corrugated roads and soft sand to campsites. 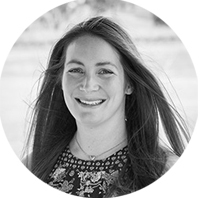 The property has been managed by the Lefroy family since 1934, and they are rightfully protective of their piece of paradise, so ensure you are respectful at all times. There are five dedicated wilderness campsites within the station and camping is prohibited in other areas. All campsites have direct beach access to the pristine coastline where campers can enjoy a wilderness experience, living with and in harmony with nature. Think beautiful wildflowers, native wildlife, fishing, boating, snorkelling, whale-watching, swimming and diving. Getting there: Ningaloo Station is about 130km south of Exmouth, and 85km north of Coral Bay. When to go: The best time to visit is during the dry season from August to December, however, whale shark season runs from May to June with humpbacks migrating from July to November. Camping: There are five dedicated camping areas: Winderabandi Point, North Lefroy Bay, Point Billie, South Lefroy Bay, and Jane’s Bay. Campsites are $35 per person per week and all campers must book in advance and register at the homestead for access on arrival. Just because it’s well-known doesn’t make it any less of a true wilderness camping experience! South Australia’s Arkaroola Station, in the heart of the northern Flinders Ranges, is exactly what wilderness camping is all about. The station captures the heart and soul of the Flinders Ranges and gives caravanners and campers the opportunity to explore this ancient landscape. 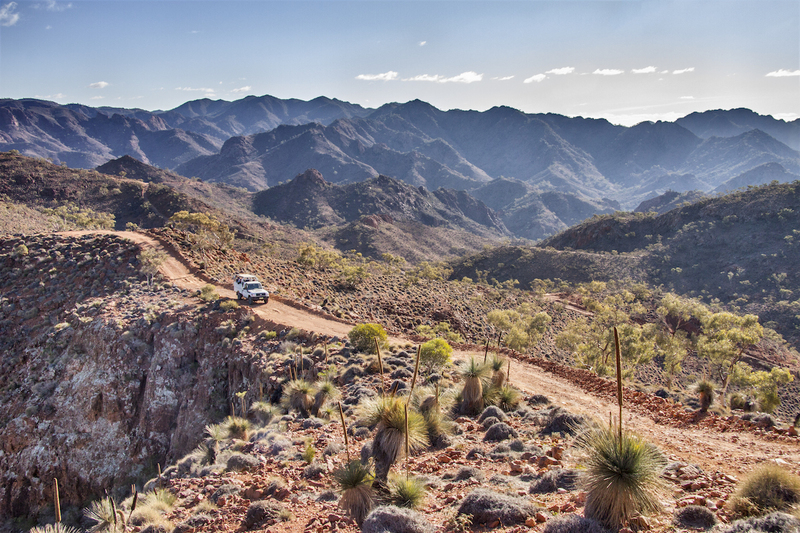 The jagged, rocky ranges of Arkaroola Wilderness Sanctuary in South Australia’s northern Flinders Ranges rise abruptly from the flat nothingness of the outback plains that stretch as far as the eye can see. The station was established in 1960 to protect the unique flora and fauna of the area and has developed into a popular camping experience. You can plunge the depths of this timeless landscape as a passenger on the world-famous Ridgetop Tour or self-drive the Echo Camp Back Track, which is classified as ‘extreme 4WD’ in a few sections of the track. If you’re a fan of stargazing, Arkaroola boasts some of the best celestial viewing conditions in the southern hemisphere and is home to three fully-equipped astronomical observatories. Getting there: Arkaroola Wilderness Sanctuary is 600km north of Adelaide. It has good 2WD gravel road access, however, all internal roads and tracks require a 4WD (preferably high clearance). When to go: April to September is the most pleasant time to travel due to potentially high temperatures outside these times. Camping: Arkaroola has a large bush camping area and powered sites along with showers, toilets and basic laundry. The resort has motel-style accommodation with a public bar and restaurant.